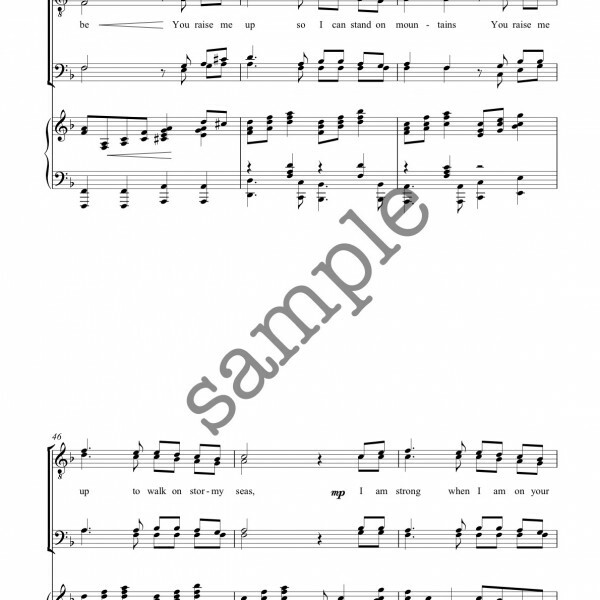 This is a song that was originally composed and recorded by the duo, Secret Garden. 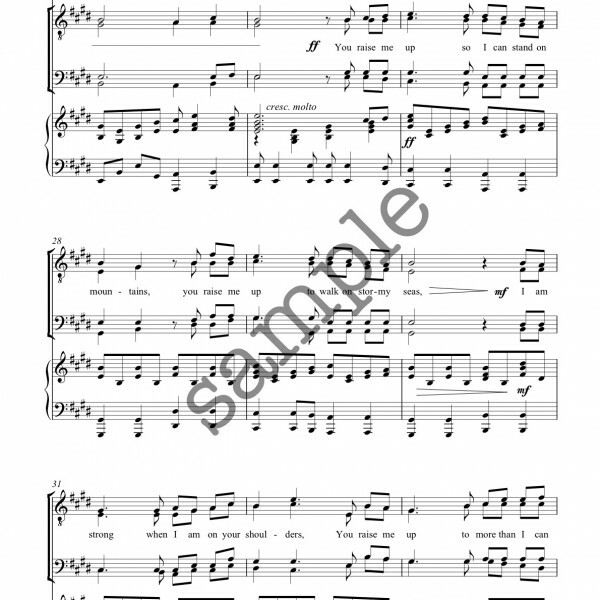 Since then it has been recorded by more than a hundred other artists including Josh Groban, who had a hit in the United States. 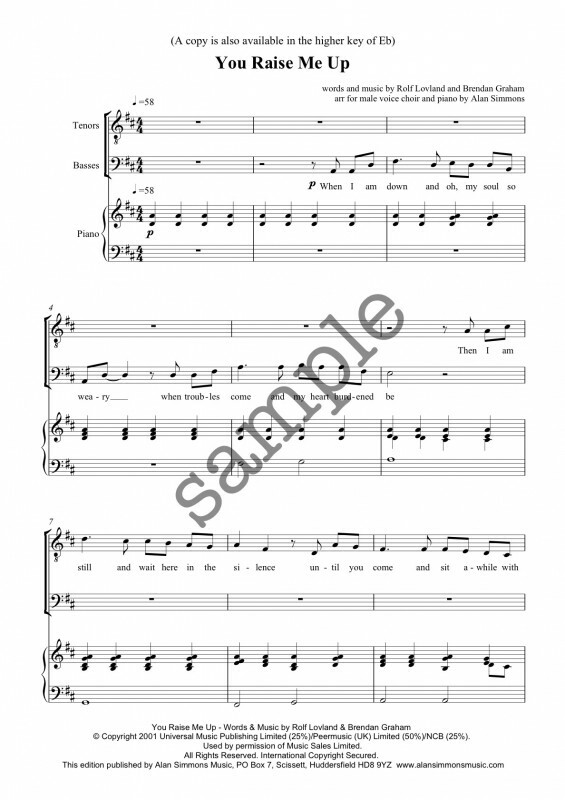 The Irish band Westlife then popularized the song in the United Kingdom two years later. 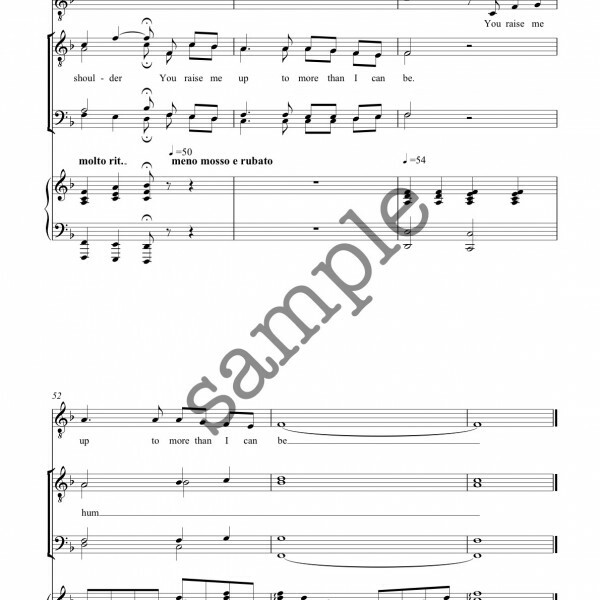 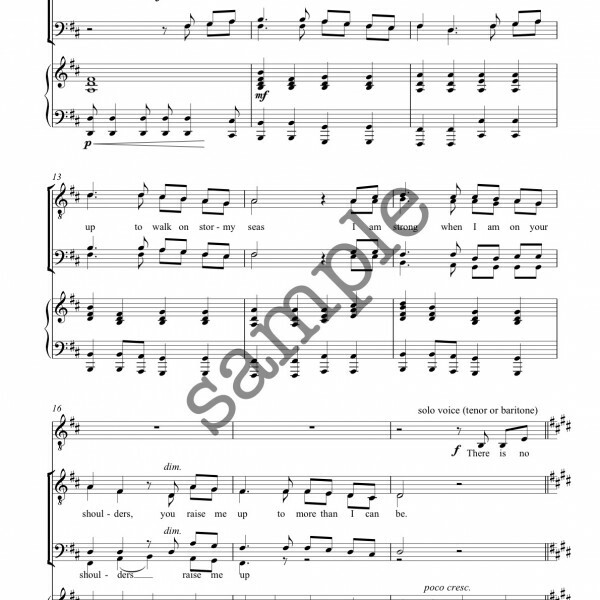 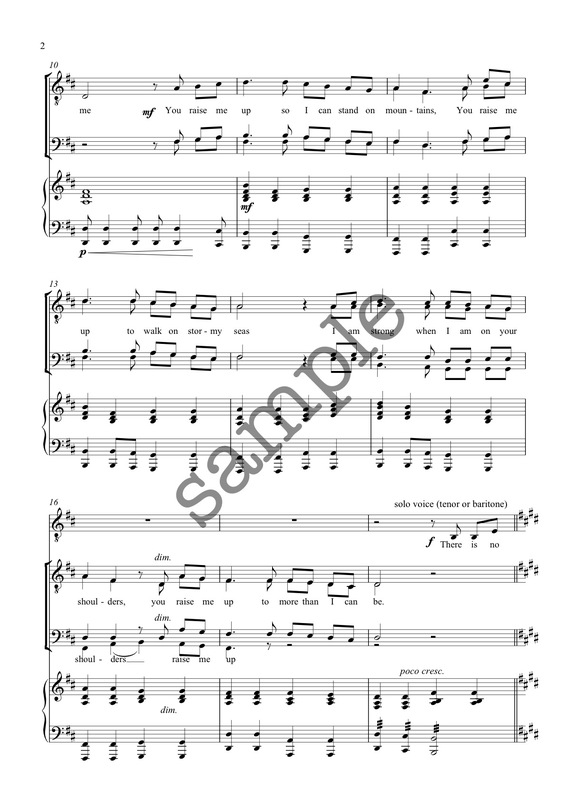 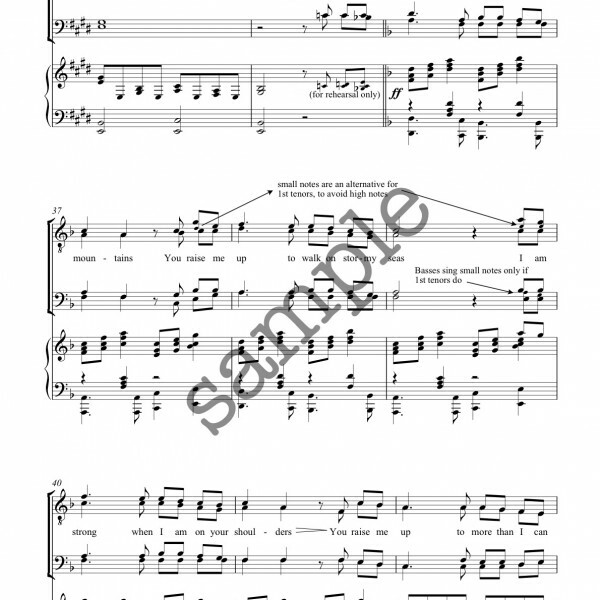 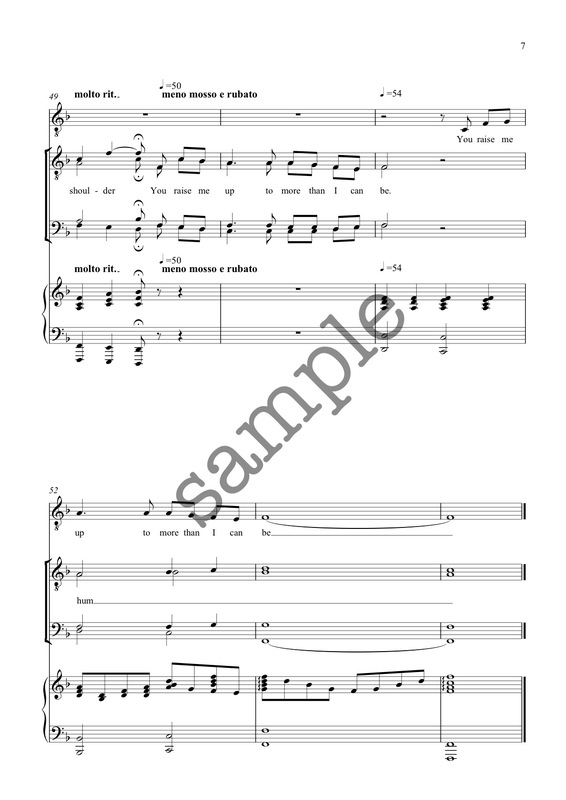 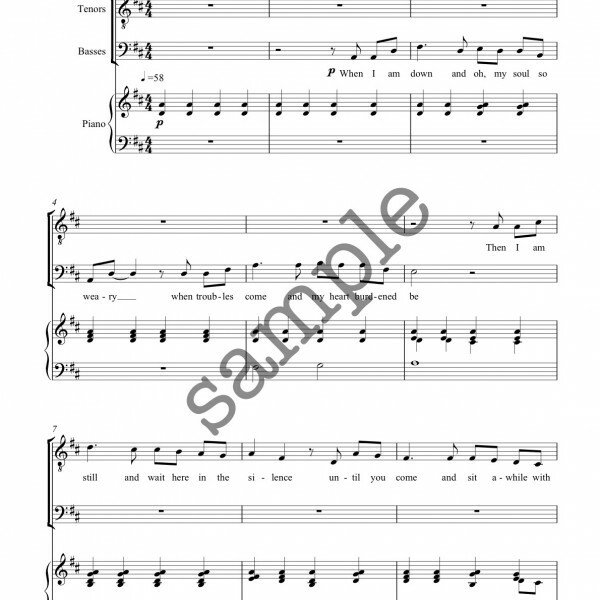 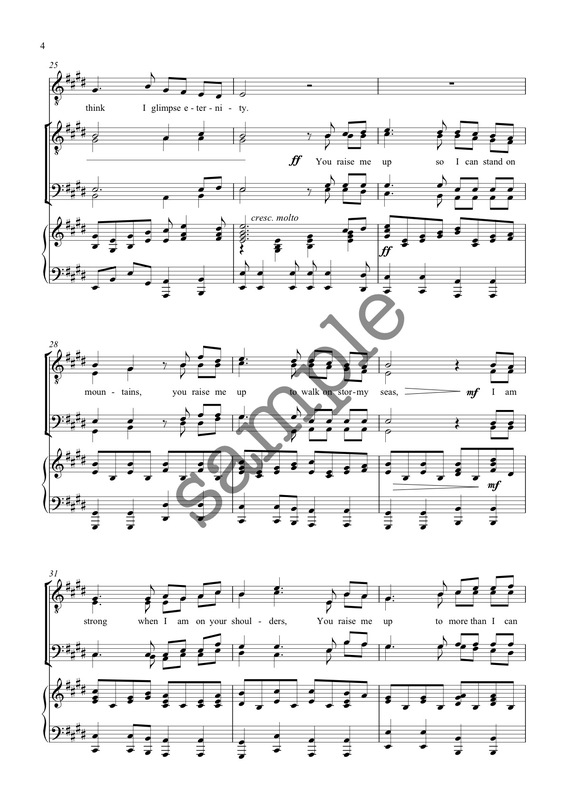 Although considered a popular piece, this rousing arrangement is perfect for any number of settings and can be sung as a contemporary hymn in church services. 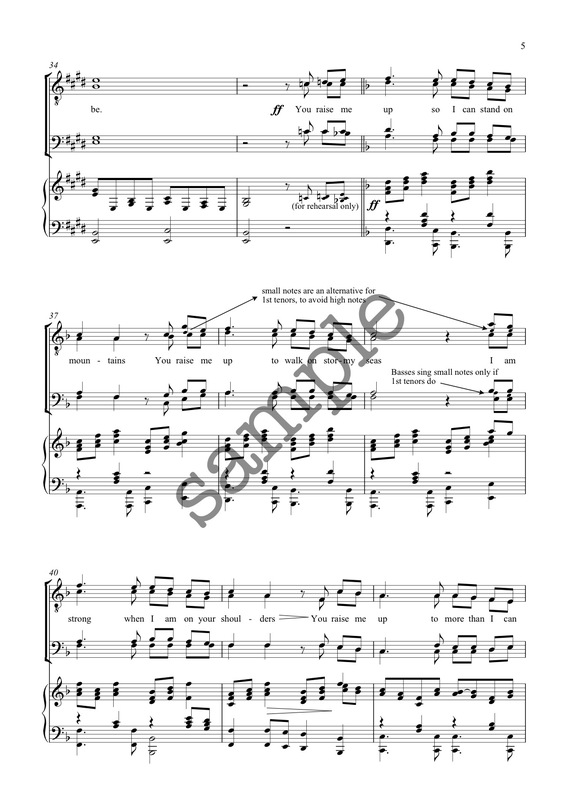 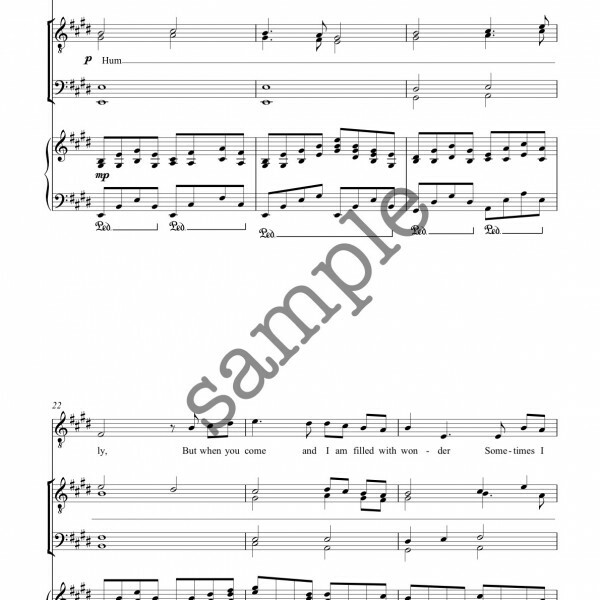 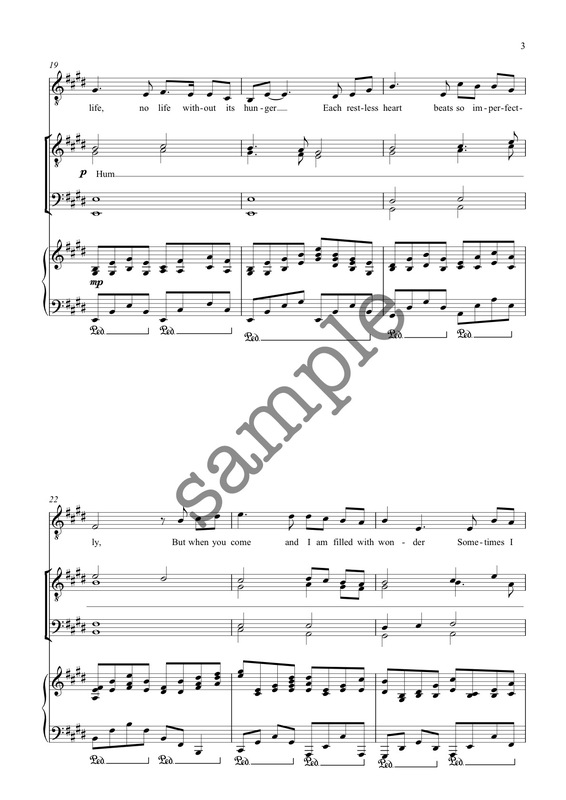 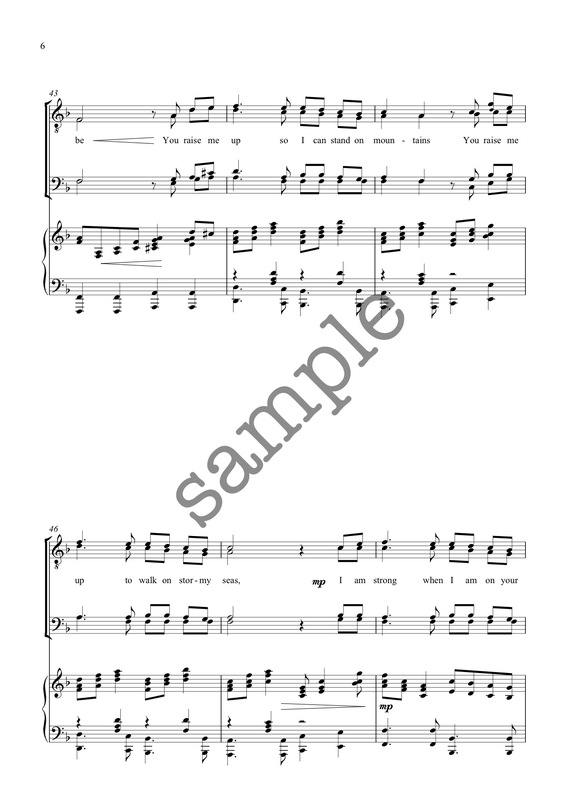 This arrangement is also available in Solfa notation, please contact us for further information.